When my literary career moved on from writing under a house name pseudonym (which in the case of Diamondback just happened to be Pike Bishop) to Citadel Run, my first novel under my own name, I ran into this problem. What I had envisioned as a standalone novel, suddenly became the first in a series when the publisher asked for another book with the same characters. 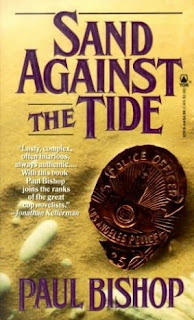 Staring at the blank page before first word of Sand Against the Tide, I was faced with the problem of how to integrate the complicated backstory and relationships of the characters established in the first book into the narrative of the sequel. 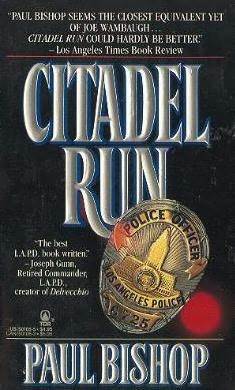 My issues with the situation included overcoming the fact I had wrapped the first book up with the main character retiring from the police department, and his female partner promoting to detective. I would never have done this if I had realized I was going to be writing more books with the same characters. As it was, I had to quickly figure out a fictional situation in which these two main characters could continue to interact together on the same case. 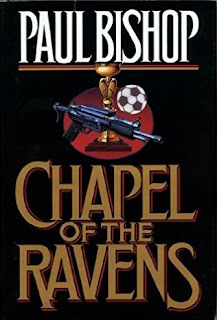 After Sand Against the Tide was published, I went on to write another standalone novel, Chapel of the Ravens. Not having learned my lesson the first time around, I again ended the novel in a way precluding an easy transition to a second book with the same character. Consequently, there was never a second book. 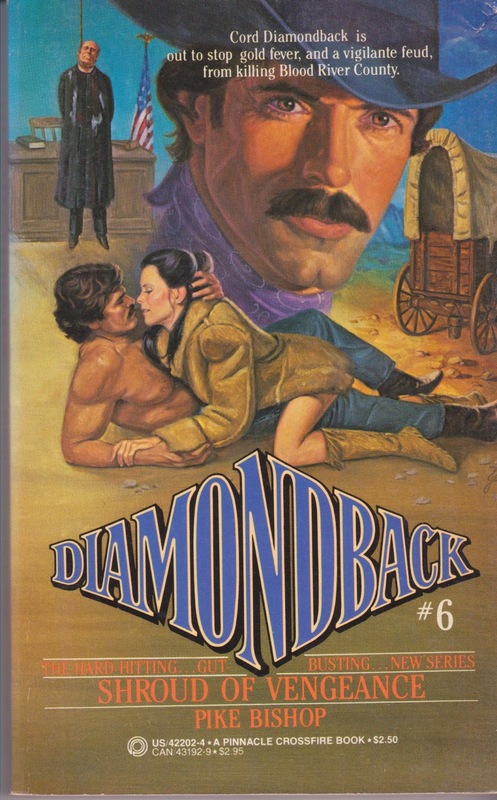 Publishers love series characters as a way to build reader loyalty, and I was shooting myself in the foot. 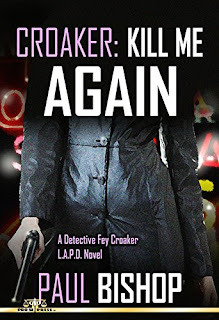 When I sat down to write my next novel, Kill Me Again, I decided upfront I would also design the book to be the first in a series. As a result, I outlined a four book story arc for the main character, LAPD detective Fey Croaker. 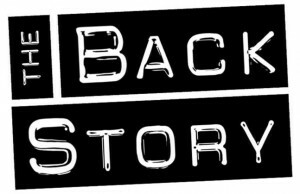 I also took into consideration story arcs for the secondary characters comprising her crack homicide squad. 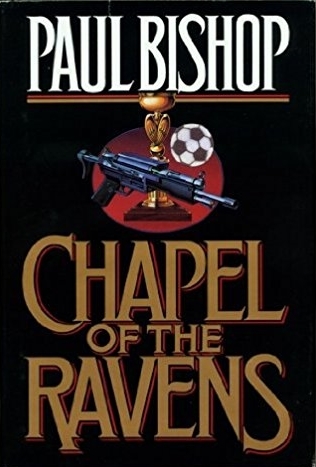 One of my concerns was how much background from the first book in the series needed to be included in the second. And how about the third and fourth books? Did I need the same amount of backstory? More? Less? Or did I need any? Currently, most television show writing staffs plan out a full season story arc before any individual episodes are written. When the individual episodes are created, there is already a larger established macro arc containing what information needs to be included in the micro arc of each individual episode to keep viewers watching. There is usually a quick story recap provided, through dialogue, at the beginning of each individual script act. This is done to bring a viewer up to speed if they have just turned on their set or are channel surfing from other shows. Television also uses previously on… lead-ins before the new episode starts to remind regular viewers of story points, or bring new viewers into the fold. The previously on… technique is virtually impossible to use in the novel form. Prologues have become unfashionable in our modern world of instant gratification. Contemporary readers want to jump right into a story without wading through a prologue providing either tedious backstory or unnecessary teaser information. In episodic television, you never hear long expositional explanations of character history or incidents from previous episodes. Instead, the action on the screen is so crisp and clear, viewers become invested in the show from the first scene. To imitate this, you need to create a macro story arc for the first three to four books you plan in a series. Then, as you write the micro arc of the plot for each individual novel, you also included several elements from your macro arc which continues from book to book. The macro arc for my Fey Croaker novels involved Fey’s personal life deteriorating and her character becoming more and more isolated until in book four, Chalk Whispers, events force her to deal with the demons of the abuses from her past. In the first book, Kill Me Again, I established Fey’s background, laying out the beginnings of the macro arc, as she moved through the books specific plot of a current murder victim whose identity shows she was murdered ten years earlier—the micro arc of this specific book. In Grave Sins, the micro arc deals with a series of male murders possibly committed by an NBA rookie phenom. To keep the macro arc progressing, I included several elements to turn up the heat on Fey—her professional ethics are called into question; her low-life brother makes unreasonable demands and ends up as the killers bait. Without giving all the twists away, Fey ends the storyline completely isolated from family and increasingly distanced from her own team. The micro arc of Tequila Mockingbird takes Fey and her crew into the world of deep undercover cops—referred to as mockingbirds—when one is murdered in front of station. 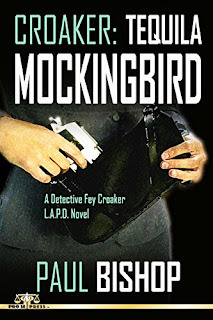 As Fey unravels the plot, she is aided by a character with whom she can’t help falling in love despite the fact she knows he’s dying (more crushing isolation). There is a strong, action-filled ending to the book, but Fey finishes shattered, emotionally raw, and completely vulnerable—fulfilling the needs of the macro arc. 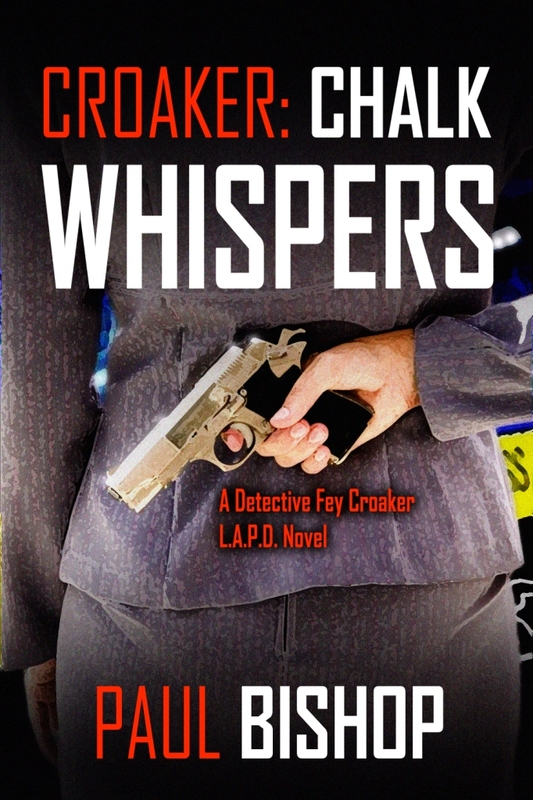 The four book macro arc culminates in Chalk Whispers, where it is completely tied into the micro arc of a plot involving a cold case investigated by Fey’s deceased, abusive, cop father. As the past comes back, it puts Fey’s life in danger, forcing her to confront all her own bad behaviors, co-dependencies, and mistakes, which have led her to this point in her life. She eventually finds personal vindication through the final resolution of the macro arc. 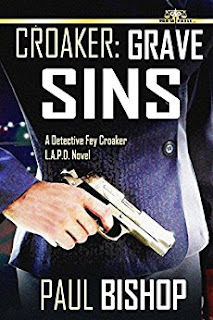 Within each of those novels, I also worked in macro arcs for each of the partnership duos comprising Fey’s homicide team—giving them each a specific, ongoing, subplot involving their own personal journey. The characters grow and change as they overcome their personal challenges while playing their parts in unraveling the plot—the micro arc—of each book. By using a macro arc, which slowly spools out, each novel in a series has its own internal structure, allowing returning and new readers alike to keep moving forward without feeling they have either missed something or be bored by the same info dumps of backstory again and again. To recap: A macro arc contains those things your characters need to be slowly accomplishing as the series progresses. The individual plots to your novels comprise the micro arc story beats your characters need to rapidly accomplish in resolving the current story line. If you follow a three or four book macro arc for your series, you won’t need any exposition about the past. If your writing is crisp enough, the established structure and character interactions will quickly become clear as they fulfill the micro arc in the current storyline. This is the dynamic that keeps the pages turning. Thank you, this wisdom will be helpful to many...maybe even me one day!